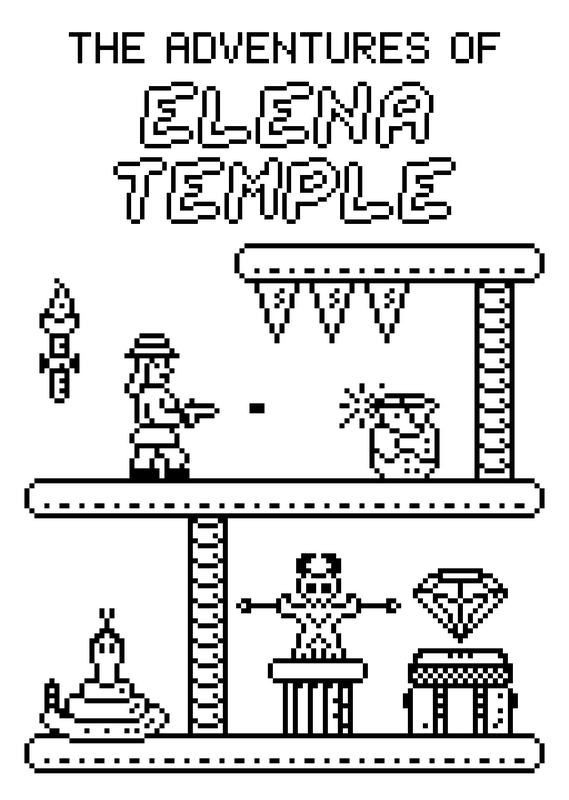 My name is Catalin Marcu and I'm a solo indie developer. 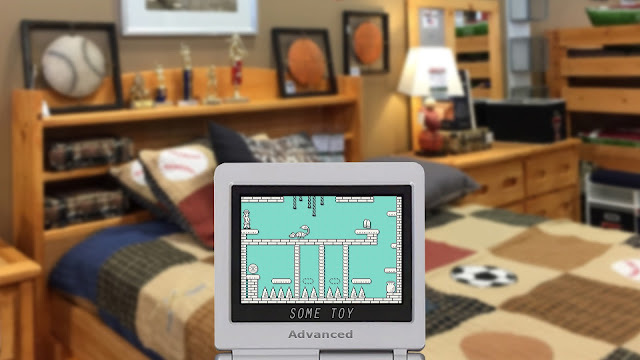 I have previously worked for 10 years at Mobility Games, mainly developing mobile games. 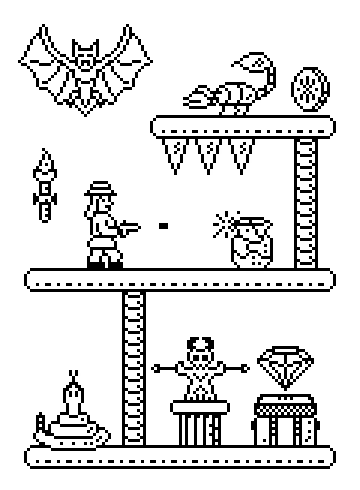 I've worked as a programmer, designer and game producer. 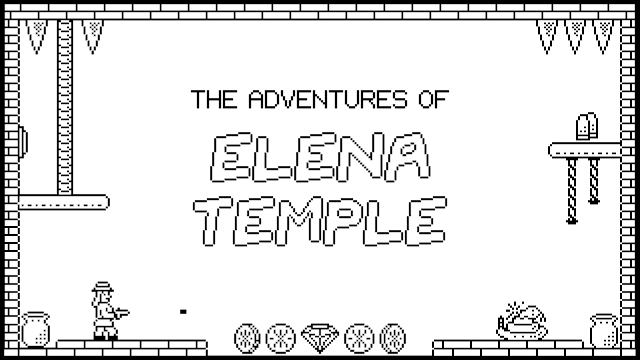 Recently I've started my indie life and the first game I've made is The Adventures of Elena Temple. 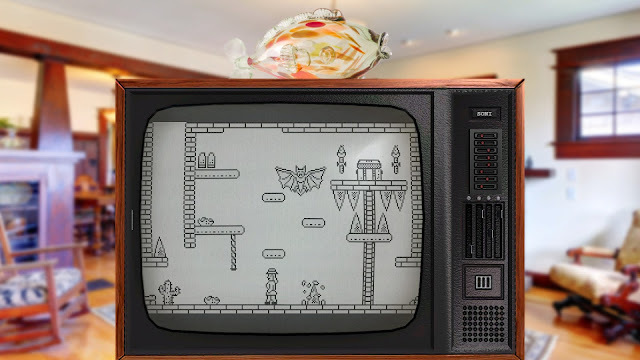 Bonus Stage: "Elena Temple stands next to games like La Mulana and Gunmetal Arcadia as shining examples of how to capture the games of the past in today's world." 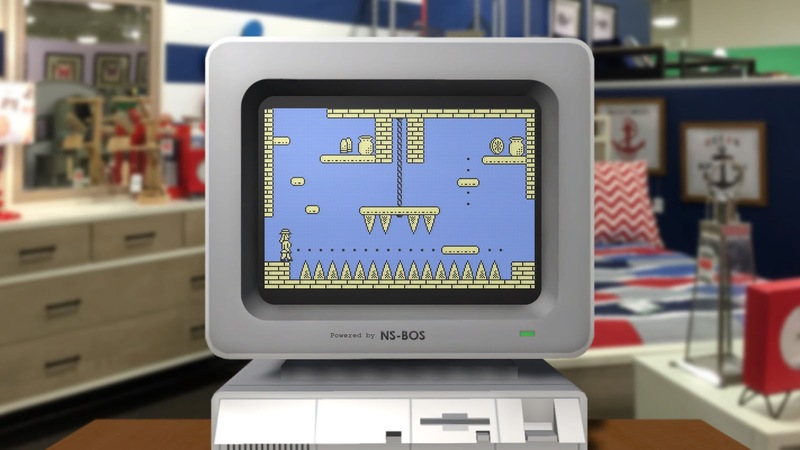 Nintenfan: "The genius design using simple mechanics that have been a part of gaming for decades is clearly felt throughout the game's different screens." The Inner Circle Games Network: "The Adventures of Elena Temple shines through for the most part on account of the many things it does do right, and it’s well worthy of its [...] price point." 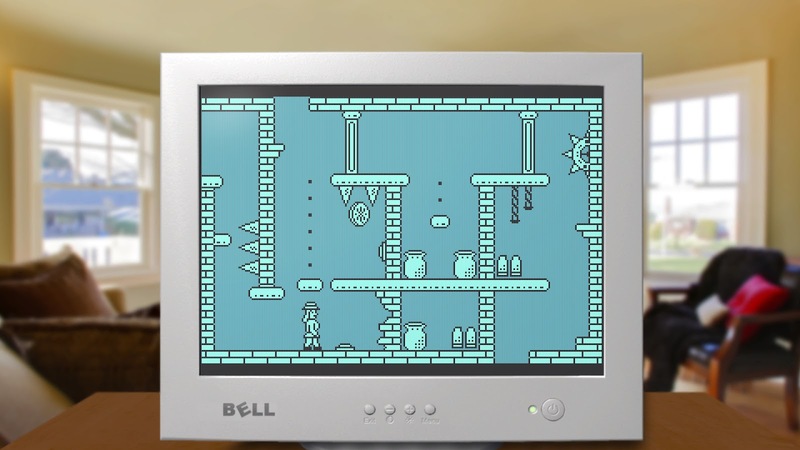 Seafoam Gaming: "A really good metroidvania that came out of complete nowhere. 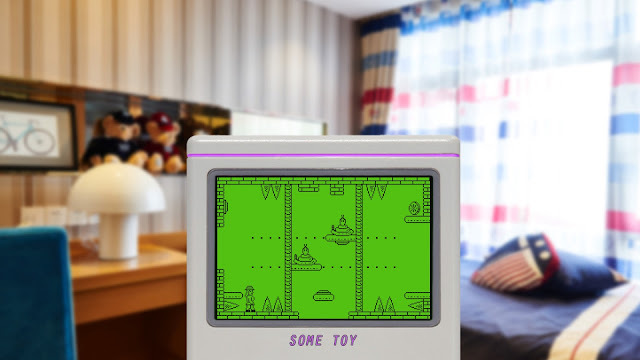 [...] a very, very fun two hours, and is one of the best [...] values on the Switch eShop." 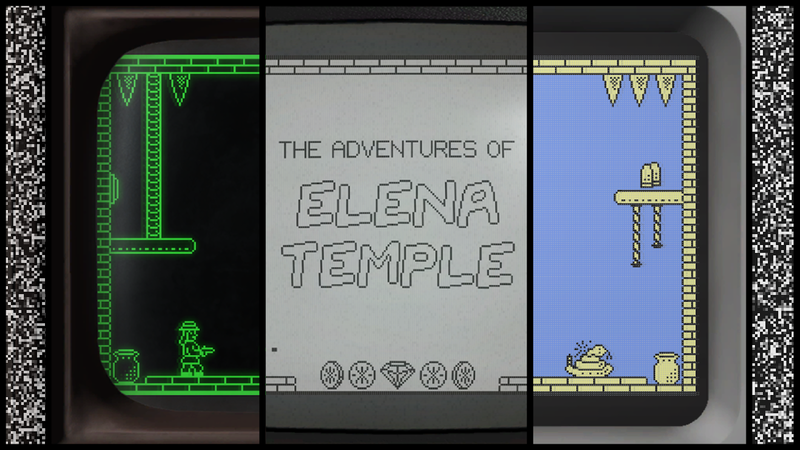 The Insatiable Gamer: "The old school style of The Adventures of Elena Temple shines through not only in its art styles, but in its gameplay as well." GamesReviews: "A good game and has a unique idea behind it. 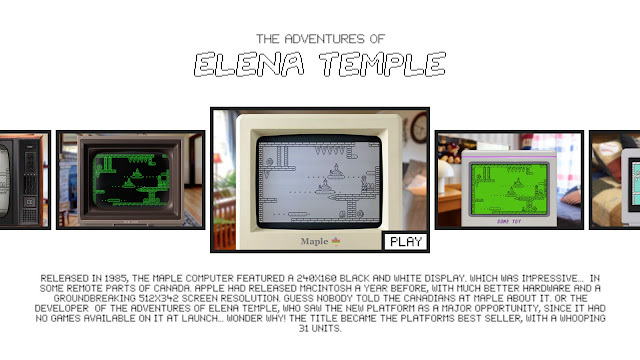 If you’re in the mood for a neat platformer/adventure game in the style of something like Castlevania, then you should check out The Adventures of Elena Temple." JayIsGames: "If you like old platforming/exploring games, The Adventures of Elena Temple is definitely something you want in your collection of videogames"
Le Mag MO5.com: "Beyond its very successful nostalgic dressing, The Adventures of Elena Temple is a certainly classic action / adventure retro game, but also a devilishly effective one." 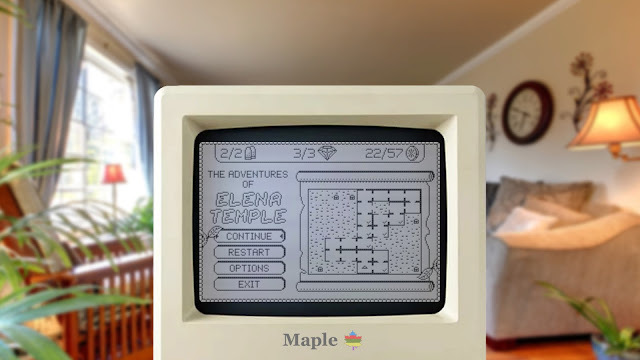 Siliconera: "Not only does the game use a retro style to emulate childhood games, but it also simulates old computers and handhelds in order to capture that feel of playing games while growing up." 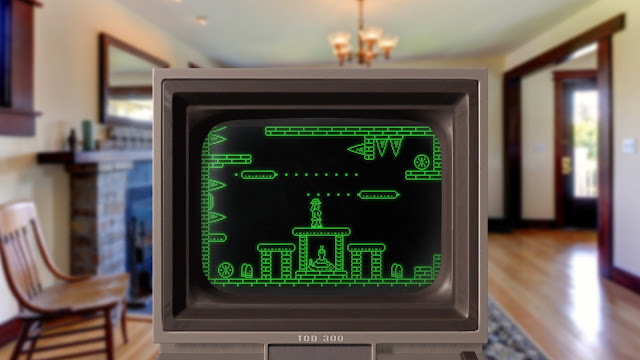 Game Guide: "A classic adventure game in a retro universe, what do I say, in 7 retro universes! The promise to get us into a game from another time is held." RetroManiac​: "From the start The Adventures of Elena Temple appeals to the nostalgia of users and fans with a few years behind them. [...] ​​The truth is that everything is magnificently decorated."